Six of these guns, originally from 1893, were captured on the French. 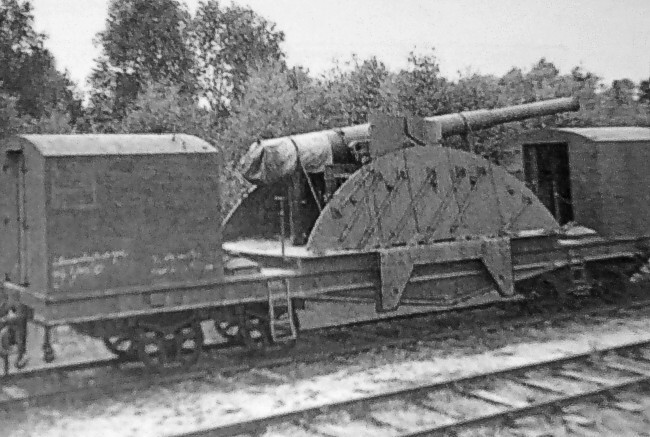 The gun could rotate 360 degrees on the carriage. Extendable supports provided stability. Made by Schneider.